Kathy Stilwell is Vancouver born and raised and has been a licensed realtor since 1989. Successfully helping people buy and sell Condos in the Downtown, Yaletown, Coal Harbour and False Creek and West Side of Vancouver. 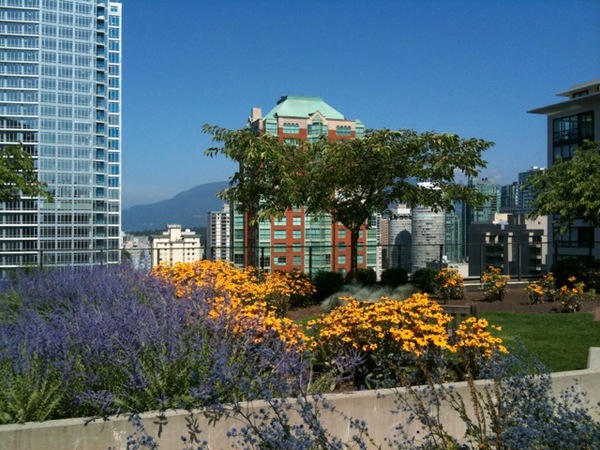 All buildings in Downtown Vancouver should have a rooftop garden like this. 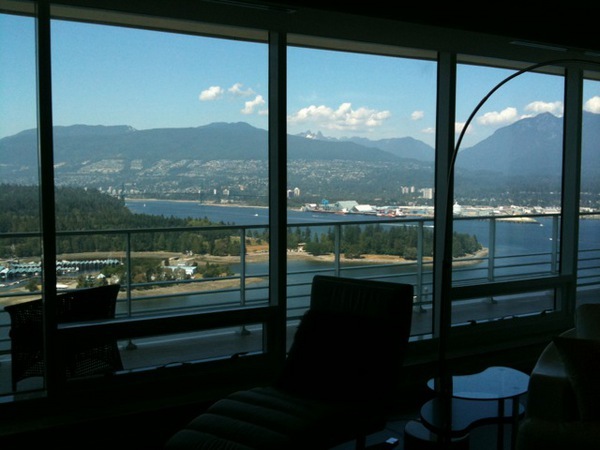 I love showing the sub-penthouse at the Fairmont. Especially on a day like this.